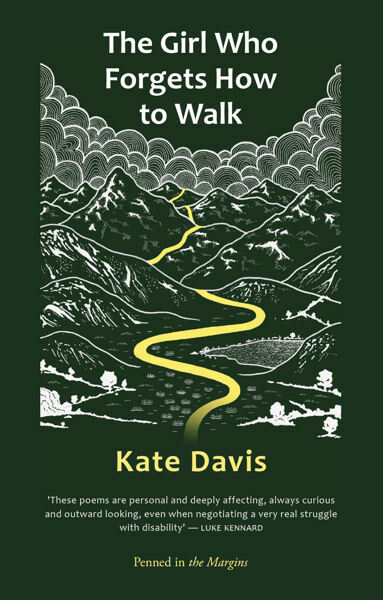 Kate Davis is a poet and storyteller. She was born in 1951 on the Furness peninsula of south Cumbria and has always lived there. Her poems have been published in Iota and Butcher’s Dog, implanted in audio-benches, sung throughout a 12-hour tide cycle, embroidered on clothes, remixed by a sound artist and printed on shopping bags. In 2013 she received a Northern Writers’ Award, New Poets Bursary.